Following the partnership announcement between BlackBerry and Google, a new report claiming that the Canadian company is in talks with ODMs for the release of multiple Android smartphones this year has just emerged. According to Digitimes, BlackBerry has already approached some of the biggest ODMs, including Foxconn, Compal and Wistron, for possible production partnerships that will see the Canadian company launch Android-based smartphones in the second half of the year. The information has been confirmed by sources at Taiwan's handset supply chain and also mentions that these customized Android smartphones will integrate various BlackBerry OS features, including BES12, BBM, and BlackBerry Blend. 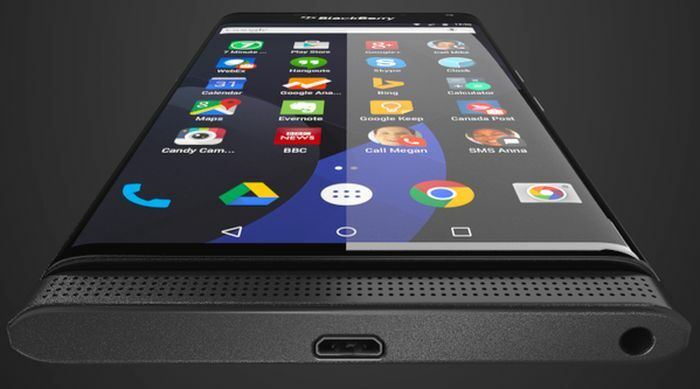 The report somewhat comes in line with the latest announcements from BlackBerry, as the company has confirmed a new partnership with Google and launched a new version of BES12 with enhanced multi-OS support. On top of that, BlackBerry Blend has just left beta and is now available for download on Android, iOS and BlackBerry 10 via Google Play Store, App Store, and BlackBerry World. But that's not all, as the same report also claims that BlackBerry will not be losing any money since these three ODMs will be paying the R&D, marketing and channel distribution expenses for all BlackBerry smartphones powered by Android that will be launched in the coming months. ODMs hope that BlackBerry's high brand image in some markets will boost the sale of these smartphones, especially since they will be powered by Android OS.